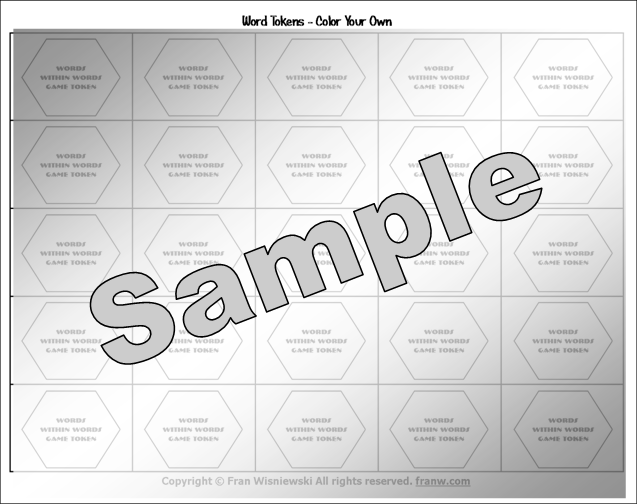 Words Within Words is an open-ended game, that encourages players to observe, think, and create words with the letters offered in a single word, or a group of words. This is a fun game that you can never outgrow because you can find a bunch of ways to make it more challenging each time you play! 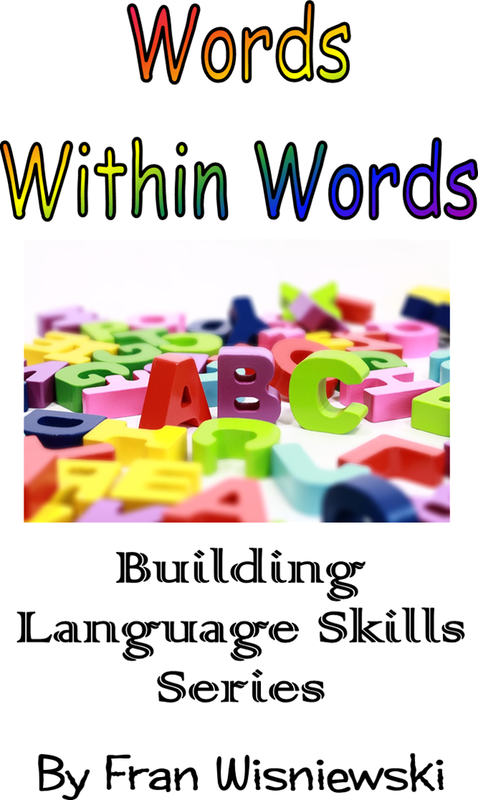 File 1: Words Within Words 14 page booklet includes: Simple instructions for play, extra challenges, tips for making your own puzzles, suggested ways to play, benefits of the game if using it for learning purposes, and puzzles to try. 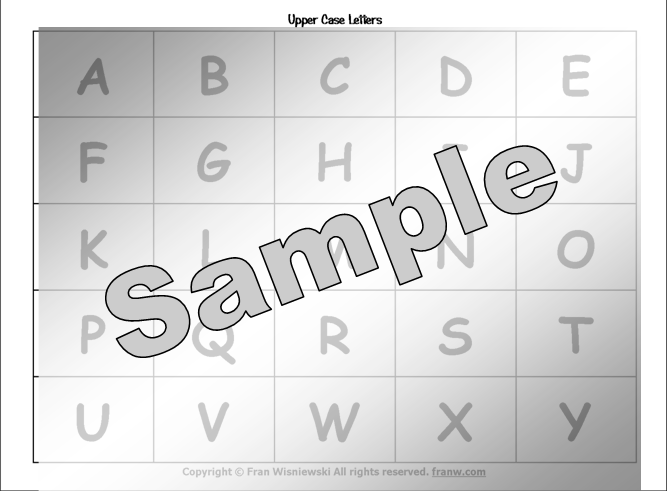 File 2: Printable Templates: Includes: Upper and lower case letters, lined paper/word keeper, and game tokens. This instant download is great for: Anyone who likes to play word games, homeschoolers, families, and educators. For this weekend only, you can get this publication for 50% off its regular price.